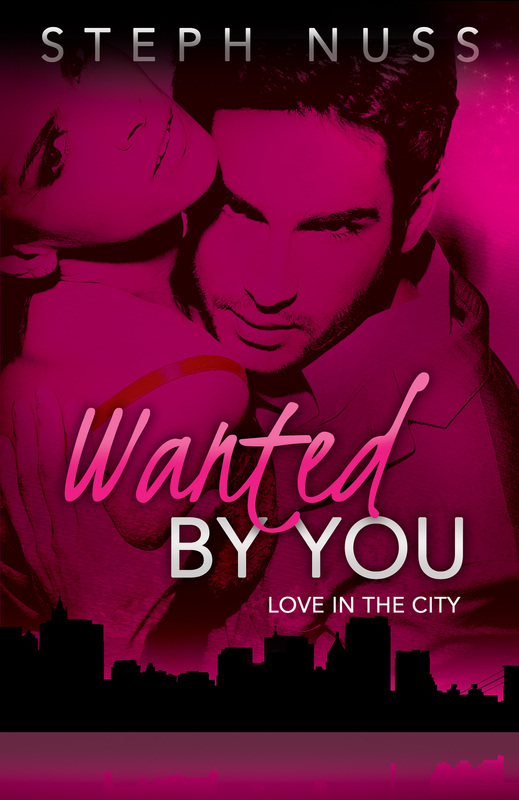 Today we are spotlighting Steph Nuss’ “Wanted by You” Book #1 in the Love in the City Series. 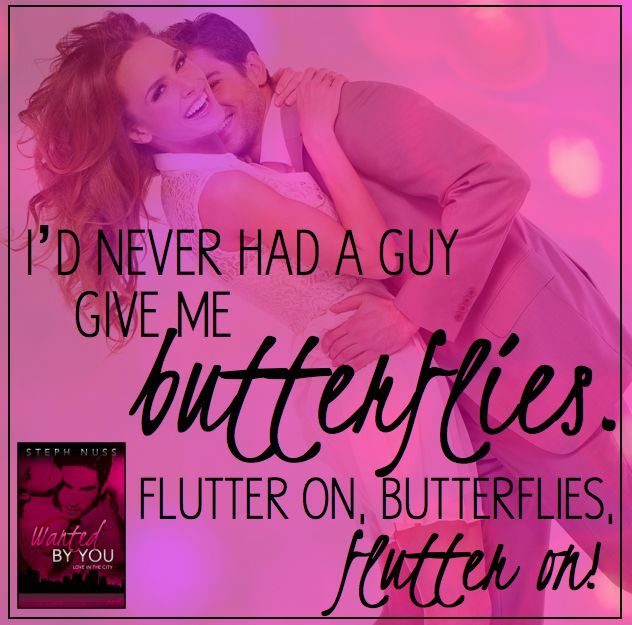 If you have not read this book yet, now is the perfect time with “Fantasized by You” (Book #2) coming out this summer! 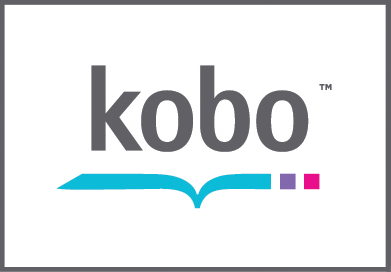 Make sure to check out the preview on itunes, add to your Goodreads, pick up your copy and enter the GIVEAWAY below for TWO $10 AMAZON GIFT CARDS! but she was the one girl who didn’t beg for his attention. 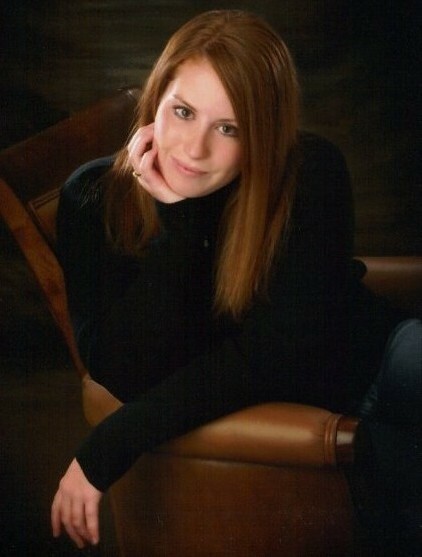 MAKE SURE TO CHECK OUT STEPH’S WEBSITE for some special features!